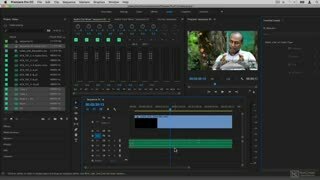 The course starts with a look at Premiere’s basic audio tools and features for editing, processing and mixing audio. 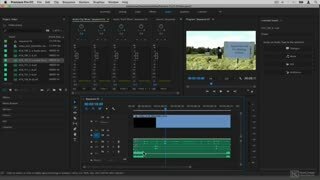 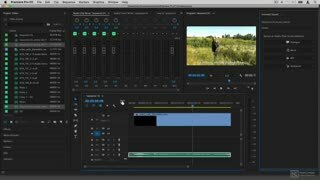 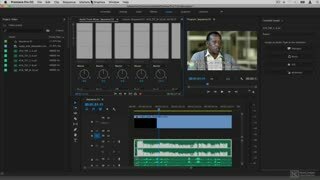 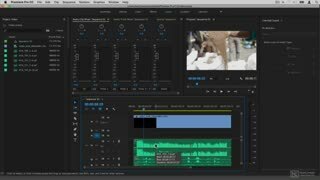 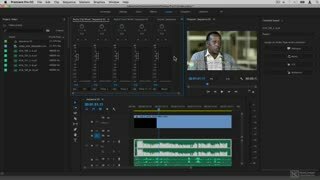 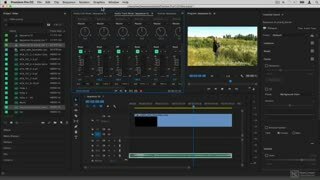 Next, you learn how to quickly send a clip from Premiere into Audition for more in-depth audio editing, such as audio repair or spectral editing, and how to send it back to Premiere. 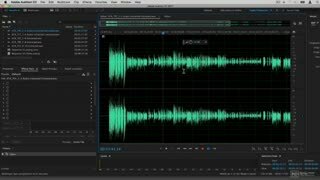 Hollin also reveals why you should know about Dynamic Link, what this feature does, and how to use it. 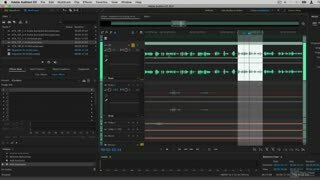 He then demonstrates how batch processing works in Audition, and how to use its very useful Match Loudness feature. 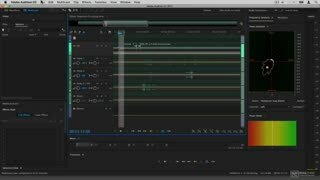 Continuing with the course, you also learn about the difference between clip and track effects, how to do basic and advanced audio repair, how to use Audition powerful analysis and features tools for mixing, and more. 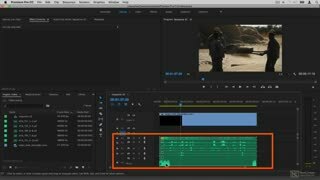 And when all your audio editing and processing and mixing is done, you’ll want to send everything back to Premiere, and this is covered in the final section of the course. 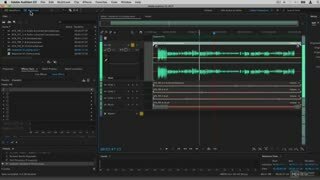 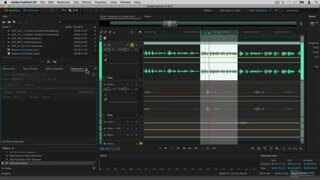 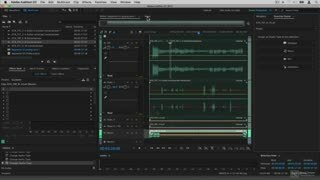 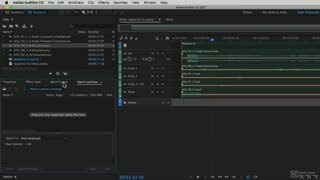 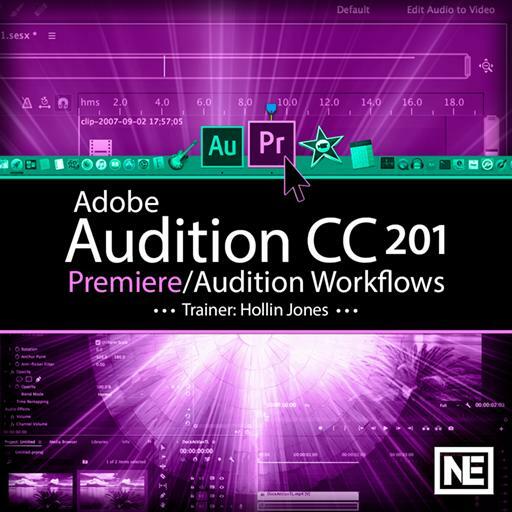 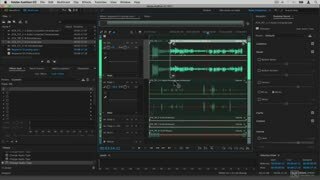 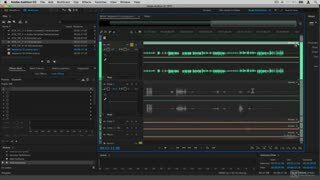 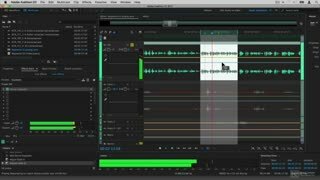 So join audio expert Hollin Jones in this 18-tutorial info-packed course, and learn how Adobe Audition CC can help you deliver the best audio possible for your video projects!